The building is located on the immediate west side of Pecan Manor. In addition to housing the college and the school of evangelism and missions, Mathena Hall also contains smart classroom facilities and a memorial to Lottie Moon, a Southern Baptist missionary who spent nearly 40 years teaching and evangelizing in China. The memorial contains some of Moon’s belongings as well as her Chinese home. Ground was officially broken for the construction of Mathena Hall on October 21, 2015, and construction began in 2016. The official ribbon-cutting ceremony took place on October 18, 2017. This book identifies those who made significant contributions to the building and provides details of the structure’s classrooms, exhibits, and various other features, including its numerous tributes to the legacies of past and current ministers of the Gospel. God desires to see every nation, tribe and tongue hear and embrace the hope and salvation offered through Jesus Christ. Be a part of that mission to make disciples of all nations. 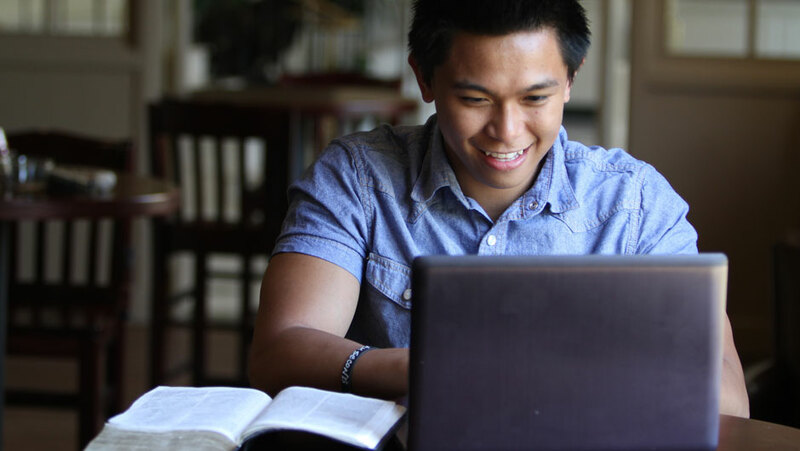 In the Fish School of Evangelism and Missions, you’ll experience spiritual growth through mentorship, a solid theological grounding in Scripture, and coursework that equips you to share the Gospel with intelligence, relevance and boldness. The College at Southwestern trains students to “Know Truth, Share Truth, and Defend Truth.” Our students are prepared to engage cultural issues with the truth they know, share truth with those who are searching, and defend truth against skeptical attacks with robust critical thinking. It’s the kind of thinking that changes the world. 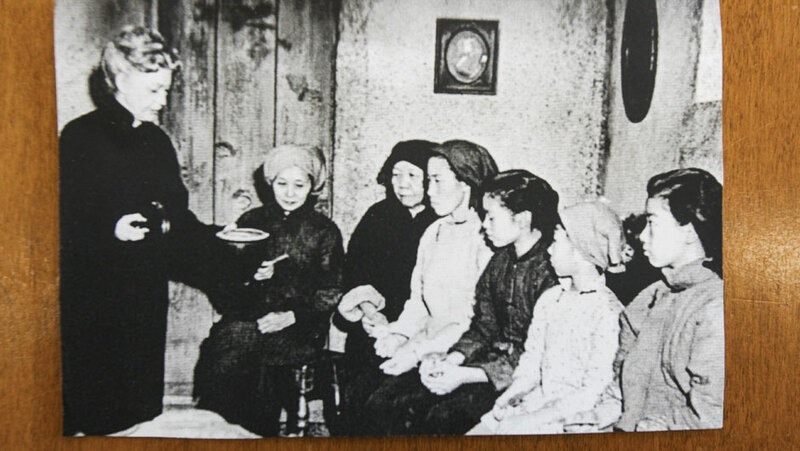 A memorial to Lottie Moon, a Southern Baptist missionary who spent nearly 40 years teaching and evangelizing in China. The memorial will contain some of Moon’s belongings as well as her Chinese home. Please contact Mike Hughes at 817-923-1921 x7255 or MHughes@swbts.edu for more information about this opportunity.